28 « September « 2015 « Nothing in Biology Makes Sense! You know Pig-Pen? 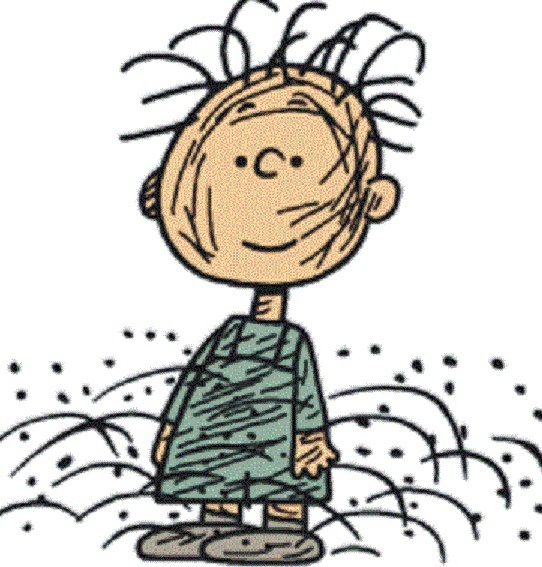 That adorable little guy from the Peanuts cartoons who has a cloud of dirt perpetually surround him? Well, it turns out he looks a lot like everyone you know. We may not be walking around in a cloud of dirt, but it turns out, we are all walking around in a cloud of microorganisms. That we are spewing out. Into the air around us. Constantly. The field of microbiology has been finding microbes inside and on top of us for years now (thank you advances in sequencing), this is the the first time it has been demonstrated that we are spewing microbes into the air around us. Read about it over at NPR. Or read the original article over at PeerJ.